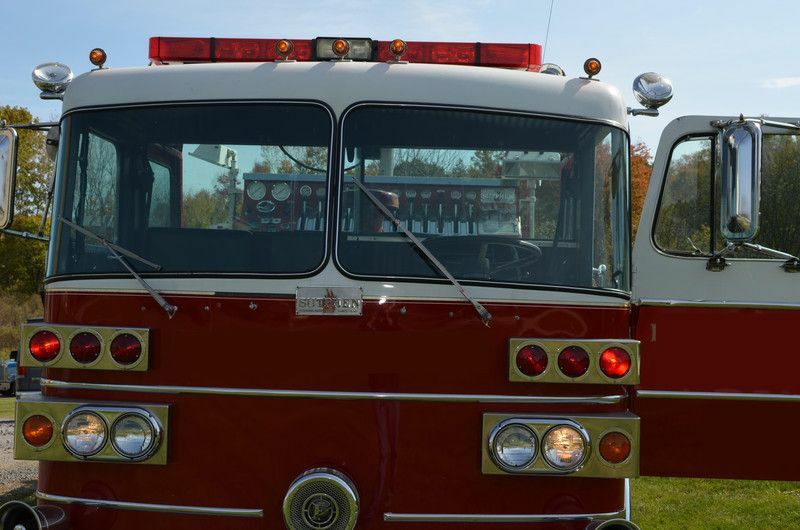 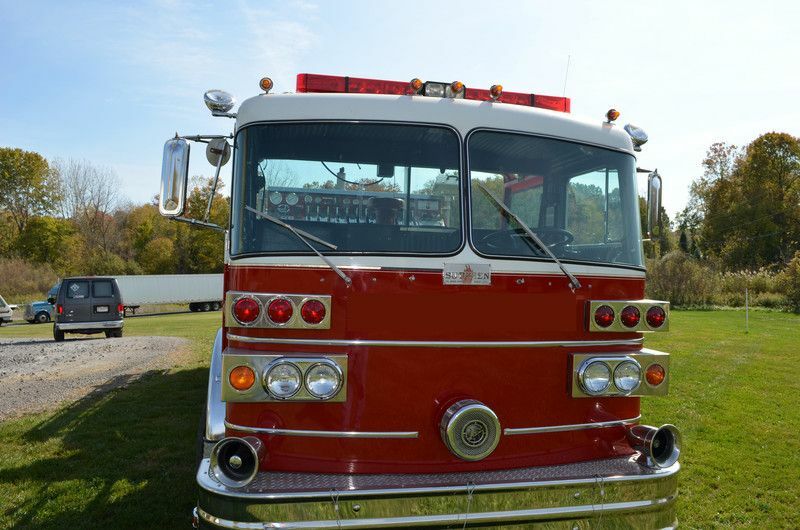 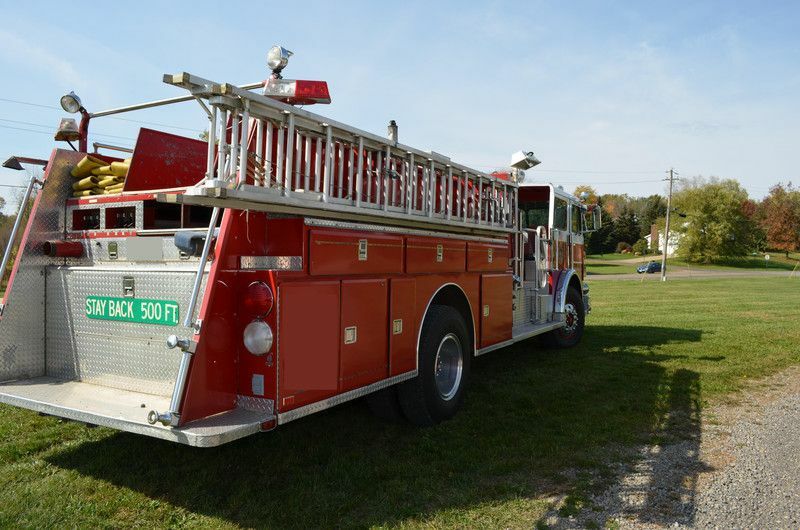 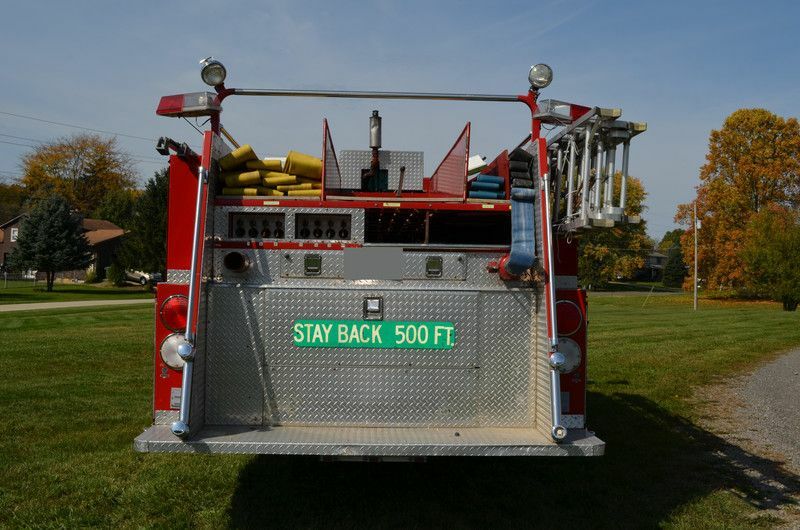 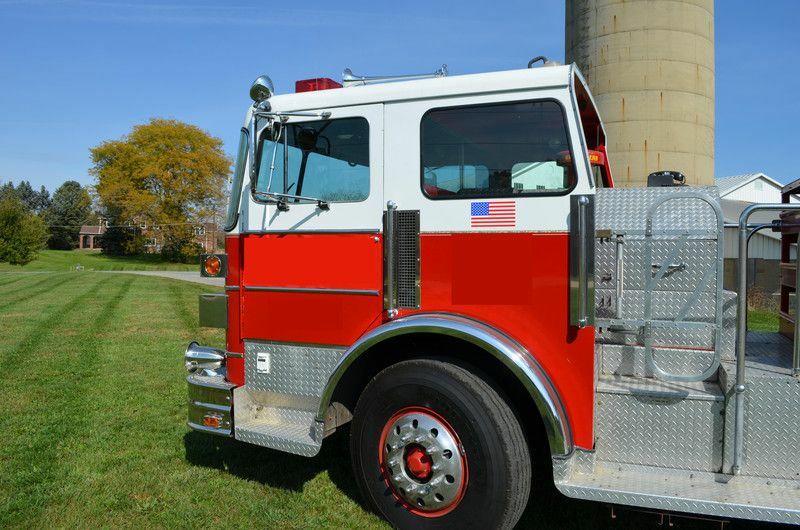 1980 Sutphen 1250/500 (E3297) :: Fenton Fire Equipment Inc. 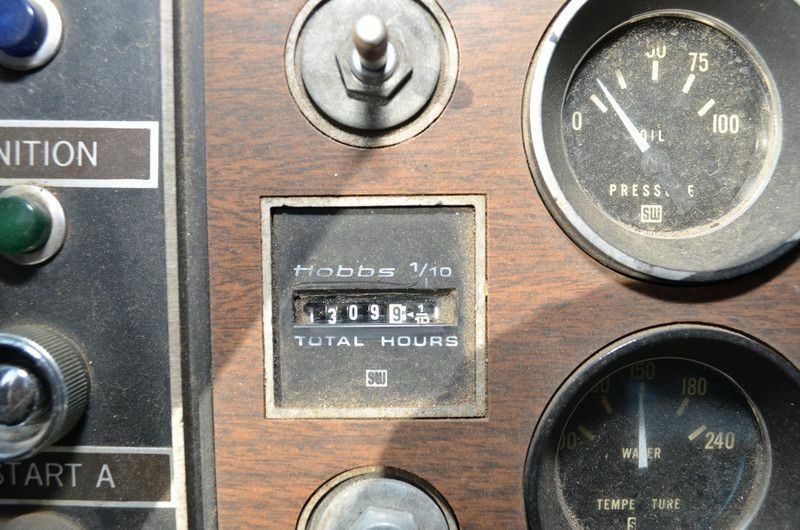 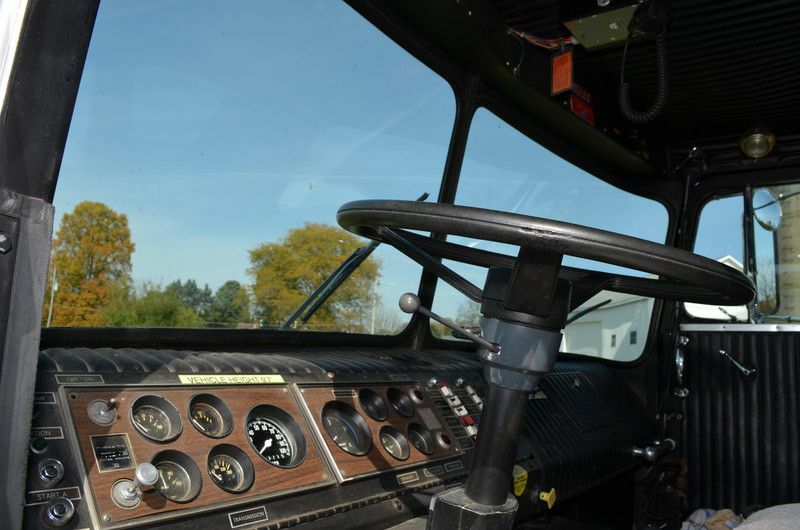 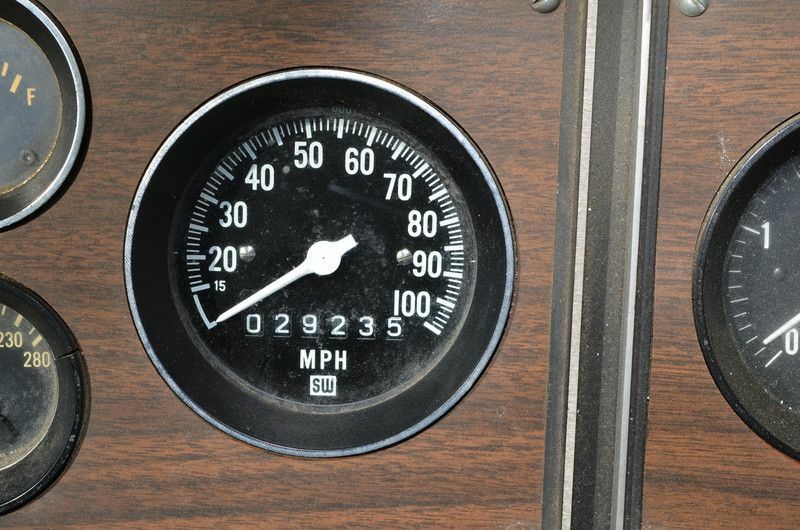 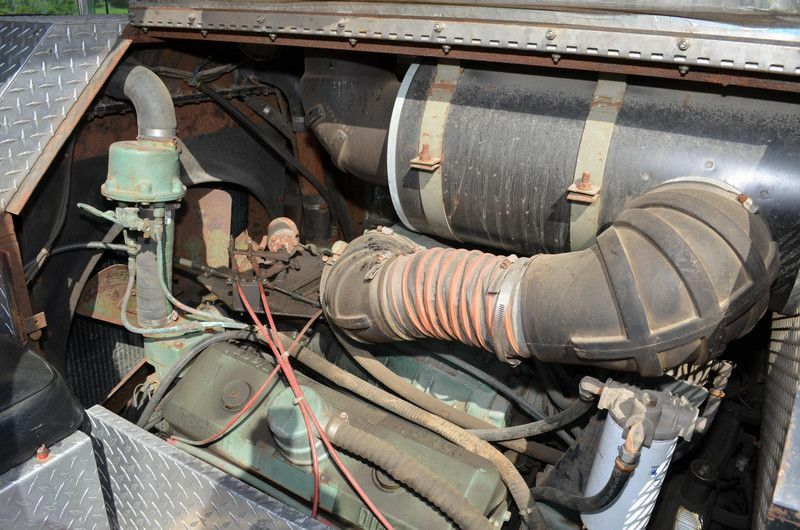 The seller of this vehicle is motivated to sell this truck. 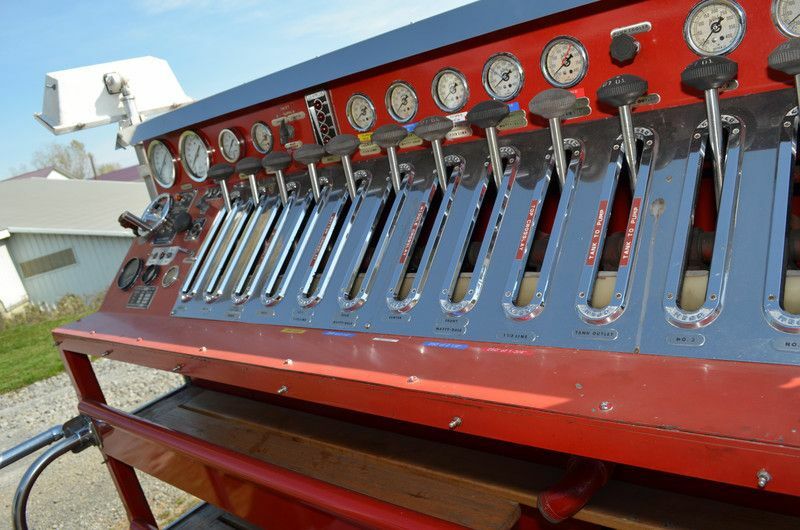 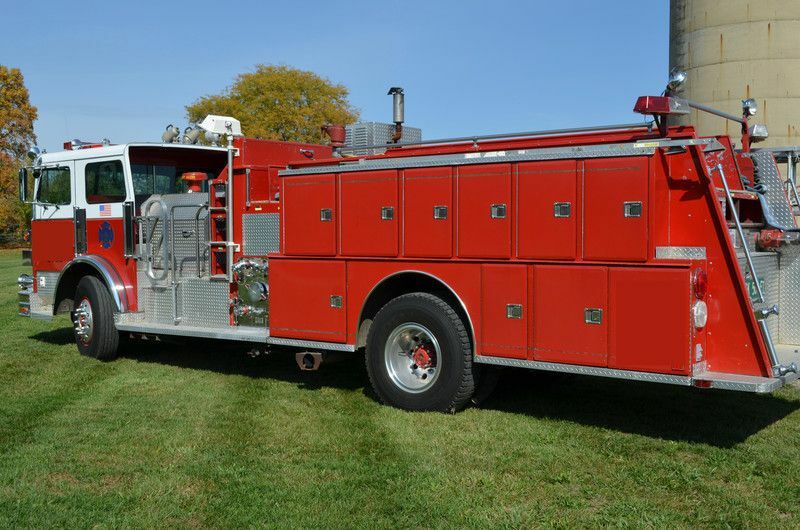 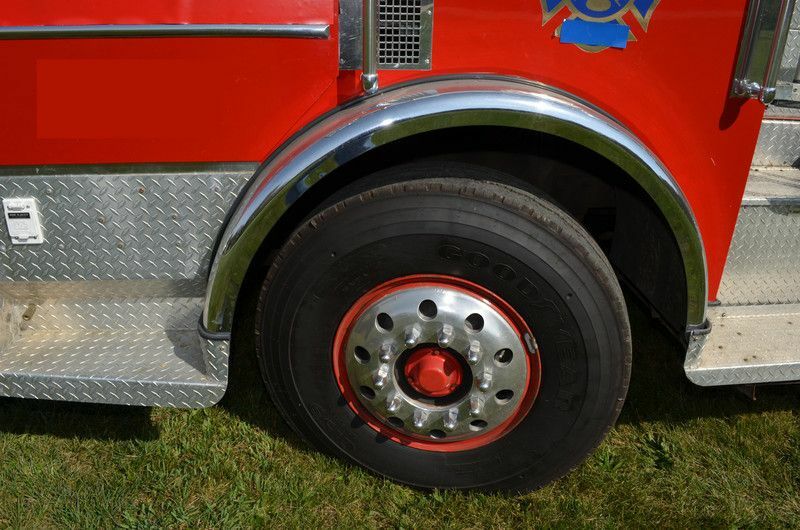 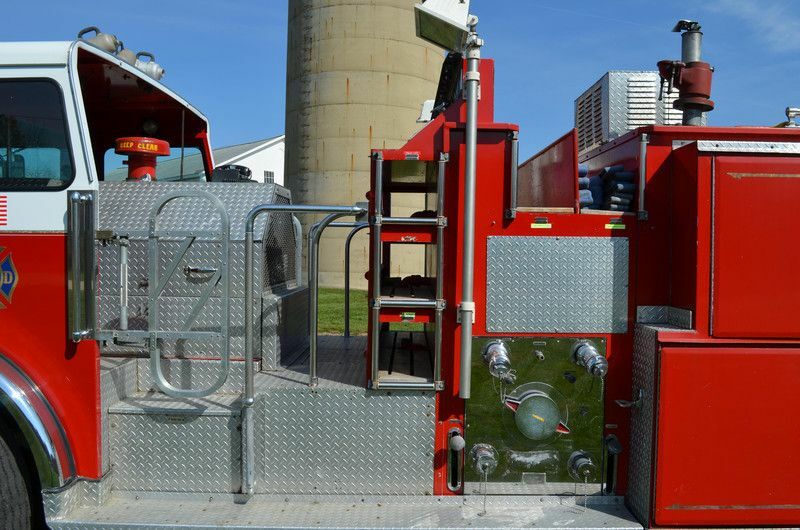 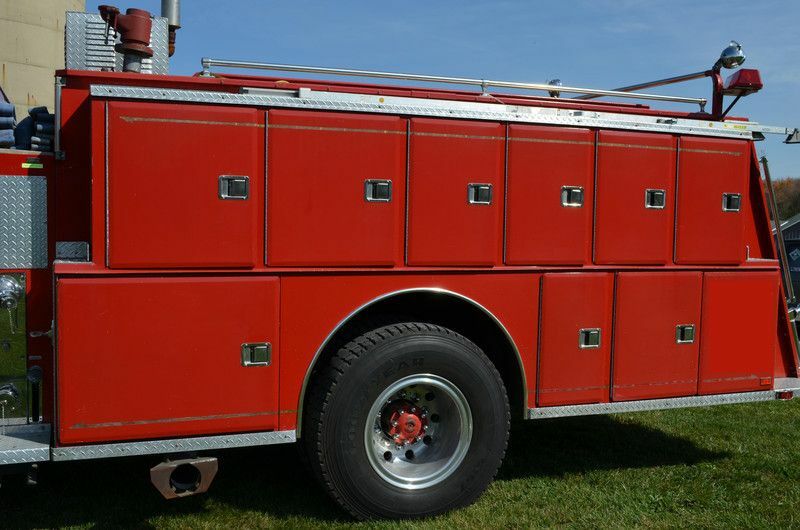 Please contact us about this fire truck.